P.R.T. 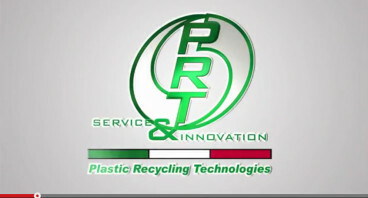 Service & Innovation is the Italian company that supports its customers in their projects dedicated to the recycling and the processing of plastic materials. With an experience of over thirty years P.R.T. 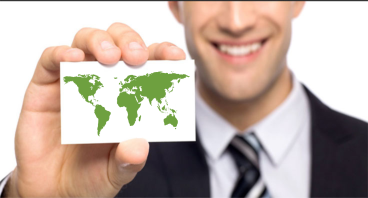 has evolved, adapting to the needs of the market, exporting the know-how and the skills of its engineers around the world. P.R.T. Service & Innovation designs and manufactures an articulated and complete range of equipment for the processing of plastic materials, providing both equipment for the single processing stages, both complete recycling plants for the obtaining of washed, pelletized or densified materials. P.R.T. Service & Innovation is able to meet the needs of its customers by providing appropriate solutions to the production processes, creating special equipment. Still you have not found a machine or a suitable system for your business? 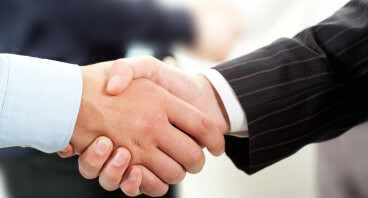 Contact us and we’ll help you to realize your project.